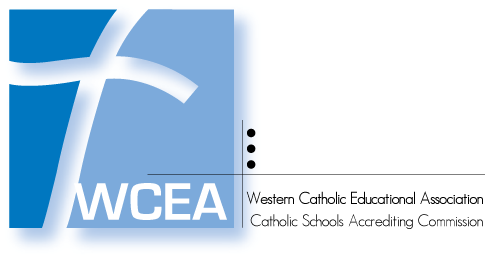 At St. Vincent de Paul Elementary School, we offer an educational experience that has become increasingly difficult to find, educating the whole child in a top-level academic program integrated with Catholic values. SVES was founded to realize the dream of giving an outstanding Catholic education to the children of Petaluma. For more than 130 years, that has been our mission. "During junior high school at St. Vincent’s, the unique emphasis on quality writing was a critical foundation. I learned to organize my arguments and clearly convey my ideas which set me apart from my peers in high school, college and now graduate school." "When I transferred into St. Vincent’s from a public school, this close-knit community welcomed me from my first day. Today, it would be very challenging to be successful in college without the structure, organization and accountability I learned at St. Vincent’s." "The Jr. High program is the perfect bridge between the lower grades to the new freedoms that will come with transitioning to high school. "The ability to share resources and bring in teachers from the high school has been a great growing and learning opportunity for the students. We feel that our daughter will be better prepared for high school due to Jr. High program." "The academics here challenge each student to do their best. SVES is a very special, unique school that makes every student a better person, academically and socially."